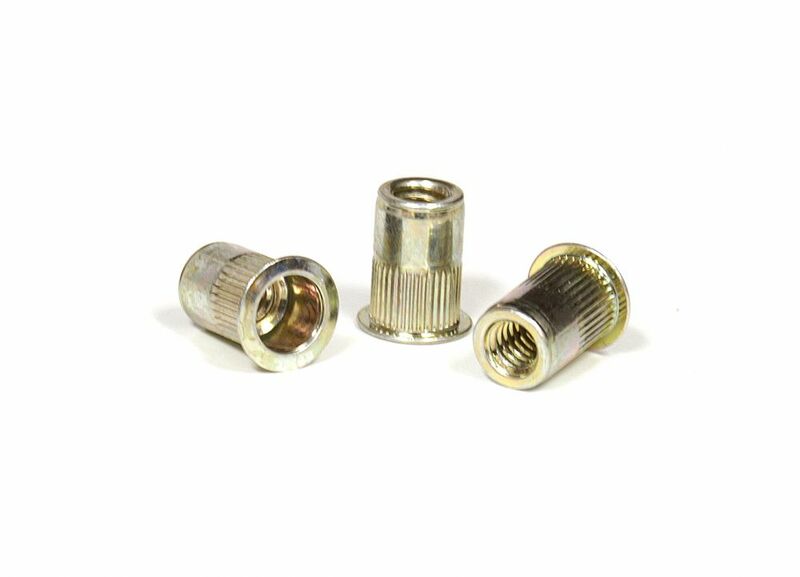 The RivetKing IKF Series is a thinwall Rivetnut with a low profile head. Its design is such that spin/spin tools can easily collapse and properly set the rivet nut. The low profile head is nearly flush and offers greater bearing surface compared with IKR series. Spin-Spin or Spin-Pull tools can be used to apply IKF series rivetnuts.